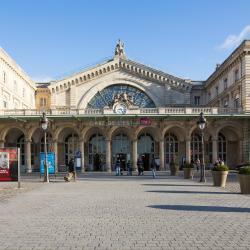 Looking for hotels near Faidherbe-Chaligny Metro Station? 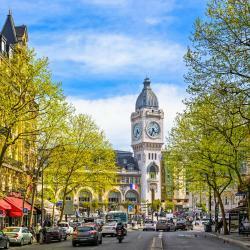 Located in the 11th district of Paris, just a 10-minute walk from Place de la Bastille, Exquis Hotel by Elegancia offers rooms with contemporary and unique design. 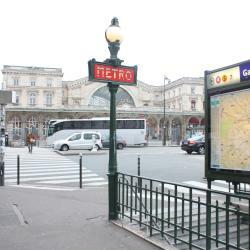 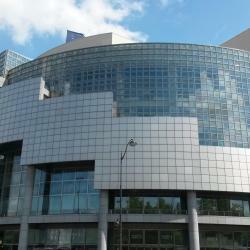 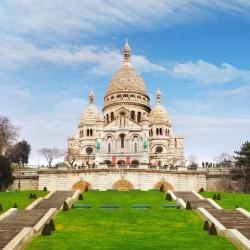 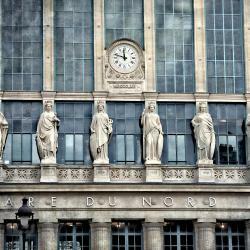 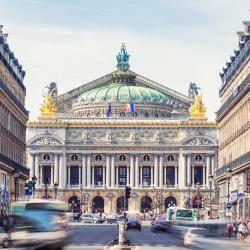 Hotels with great access to Faidherbe-Chaligny Metro Station!